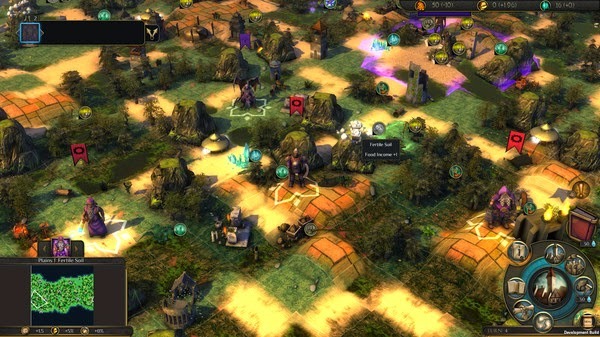 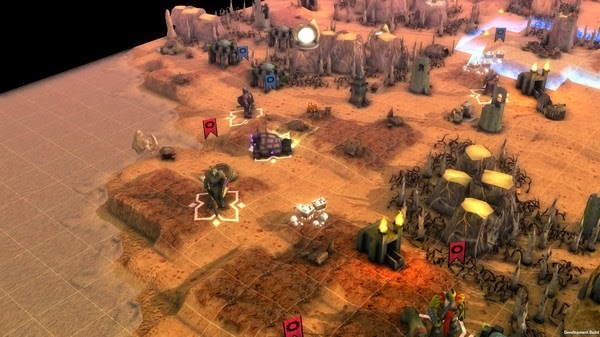 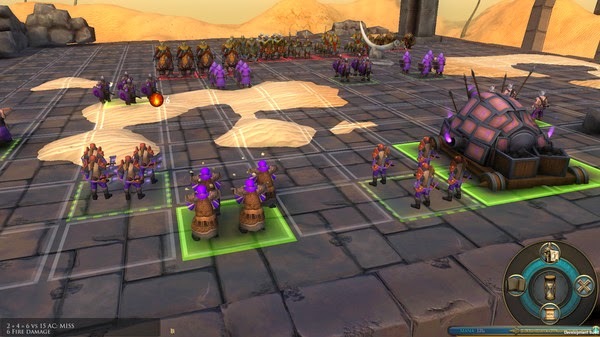 Worlds of Magic is a 4X turn-based strategy game. 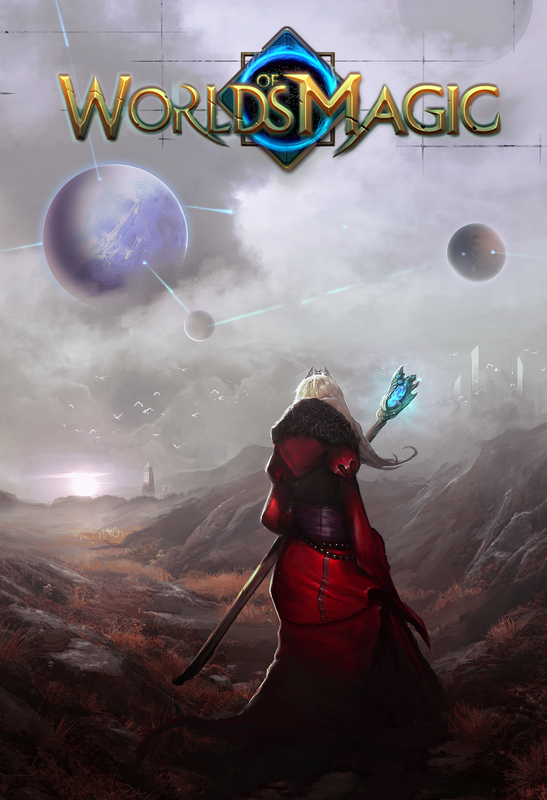 Players can explore and conquer an almost limitless number of procedurally generated universes, using military and magical power to overcome their foes.Found cities, raise armies, research and cast spells, hire powerful heroes, and create powerful magical artifacts. 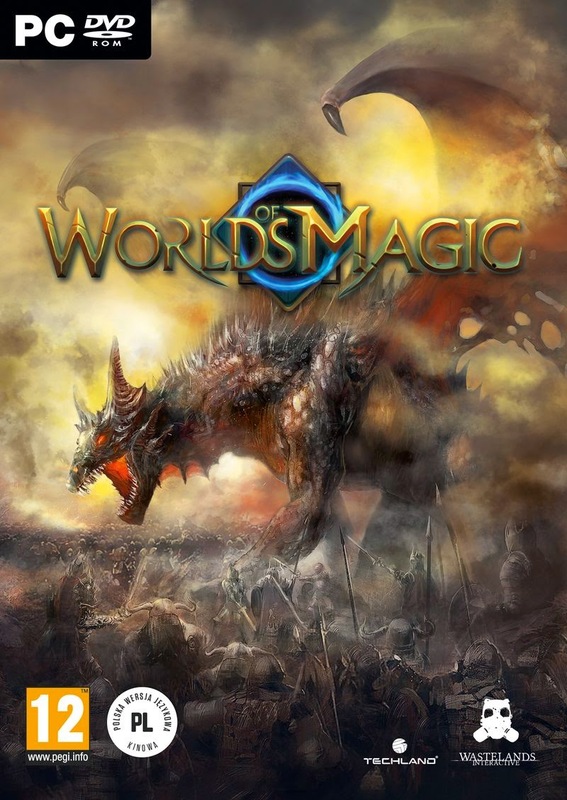 All will help you in your bid to become the supreme Sorcerer Lord.